In 2003, David Miller left his job, family, and friends to fulfill a dream and hike the Appalachian Trail. 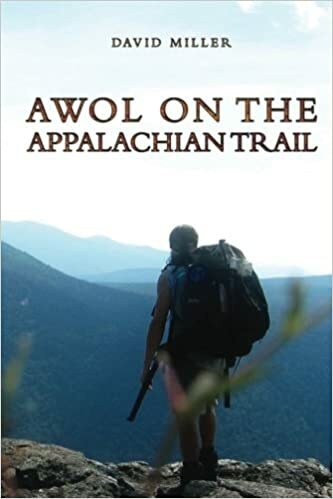 AWOL on the Appalachian Trail is Miller’s account of this thru-hike along the entire 2,172 miles from Georgia to Maine. On page after page, readers are treated to rich descriptions of the valleys and mountains, the isolation and reverie, the inspiration that fueled his quest, and the life-changing moments that can only be experienced when dreams are pursued. While this book abounds with introspection and perseverance, it also provides useful passages about safety and proper gear, showing a professional hiker’s preparations and tenacity. This is not merely a travel guide, but a beautifully written and highly personal view into one man’s adventure and what it means to make a lifelong vision come true.